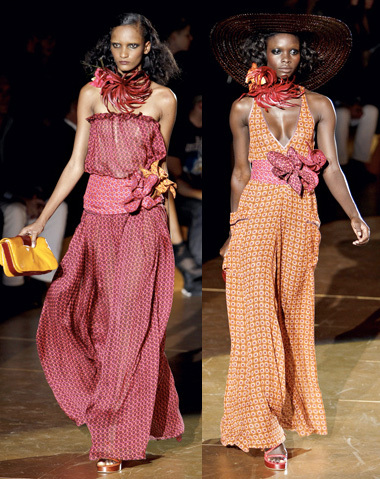 Marc Jacobs S/S 11 | Ooh, my favorite! 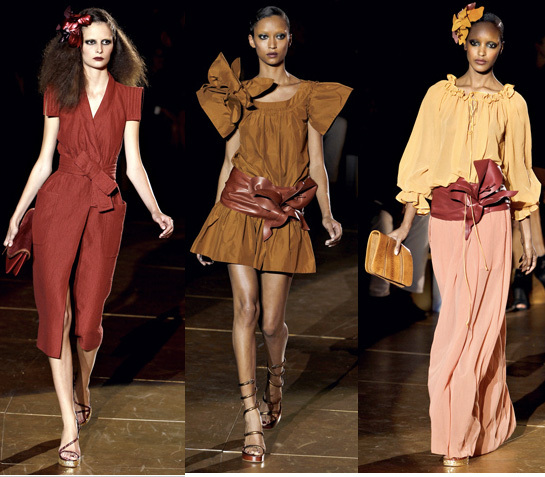 I’ll be the first to admit that I’m not a die-hard follower of Marc Jacobs, but I always appreciate his designs. With that said, there’s something about his showing yesterday at Fashion Week that really got me worked up and now I am positively giddy for a 70’s inspired spring and summer next year. The prints, the pants, the silks…rich and gorgeous!